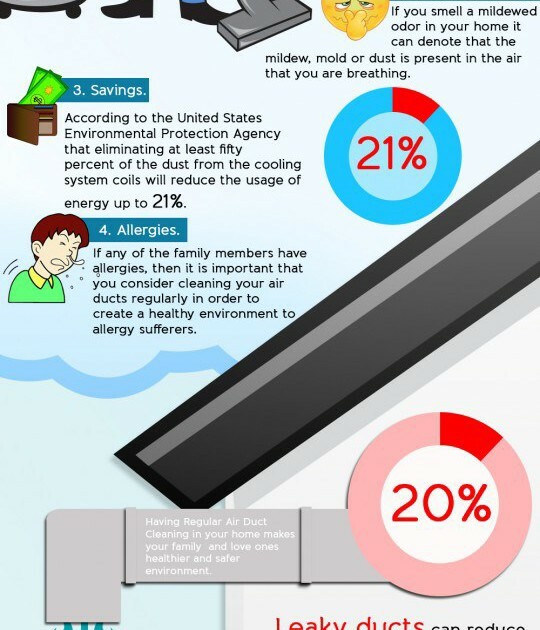 The duct system in your house slowly accumulates a number of pollutants and dust. 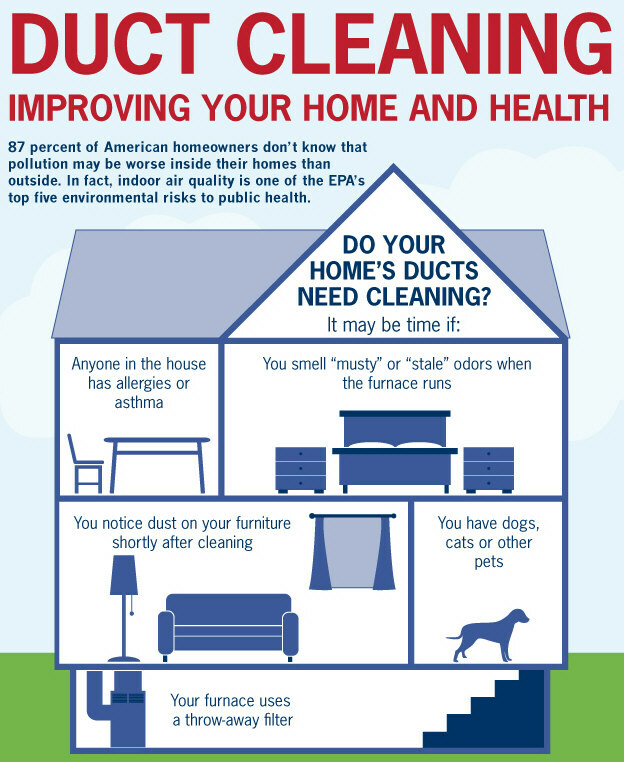 Mold build up, pet dander, construction debris and bacteria could be blowing out your vents. 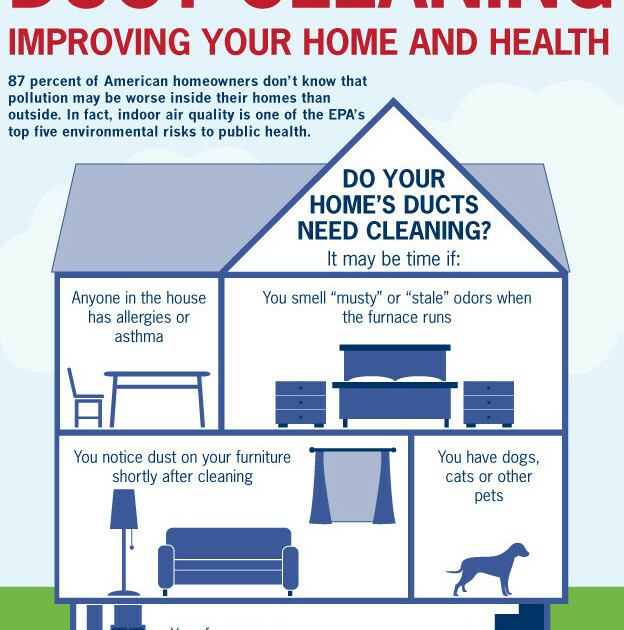 The air you breathe may be affected, possibly worsening common health issues like asthma or allergies. 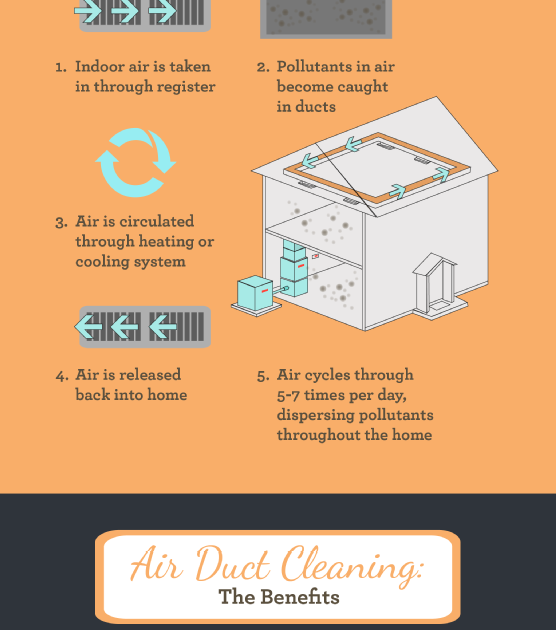 Duct Squads offers a simple cleaning solution to increase the quality of air you breathe. 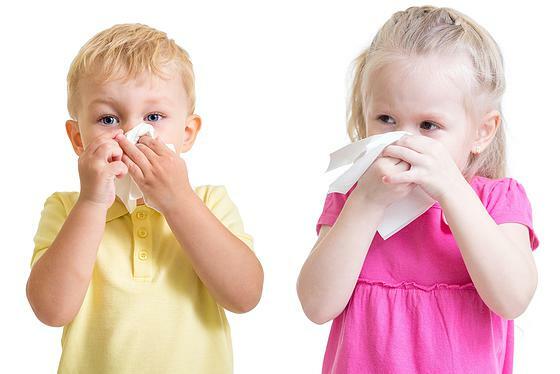 Don’t settle for poor breathing conditions and give us a call today! 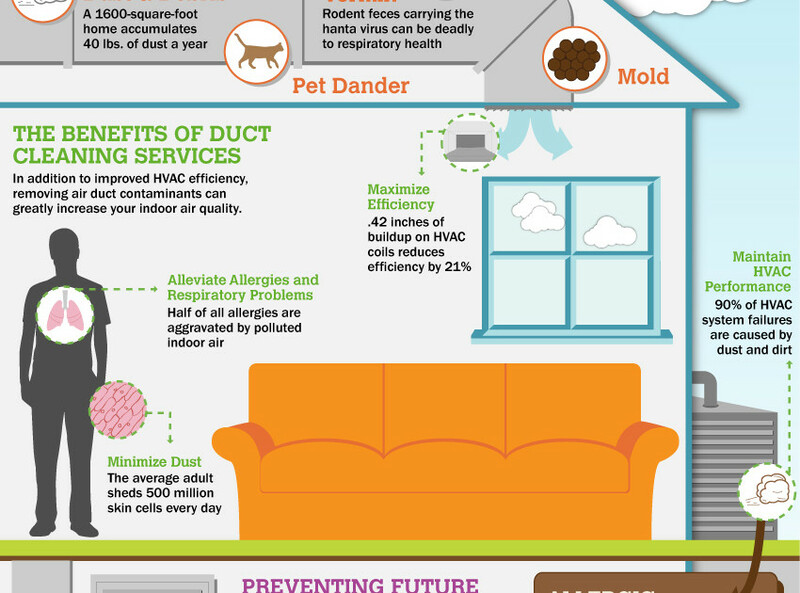 Our professional dryer and air duct cleaning services cover OKC and surrounding areas. In order to clean your ductwork properly, we use our state of the art ROTOBRUSH cleaning system. We guide the scrubbing brush and cleaning apparatus through each vent to insure that your system is cleaned all the way through. We start with your Supply vents one at a time, and finish with the return air vents. Finally, we finish with cleaning your furnace. As discussed above, cleaning your furnace will help rid your house of some of the dust and other buildup in your vents, but it will also help your furnace and AC by increasing airflow and reducing wear and tear on your system, saving your money on your power bill. 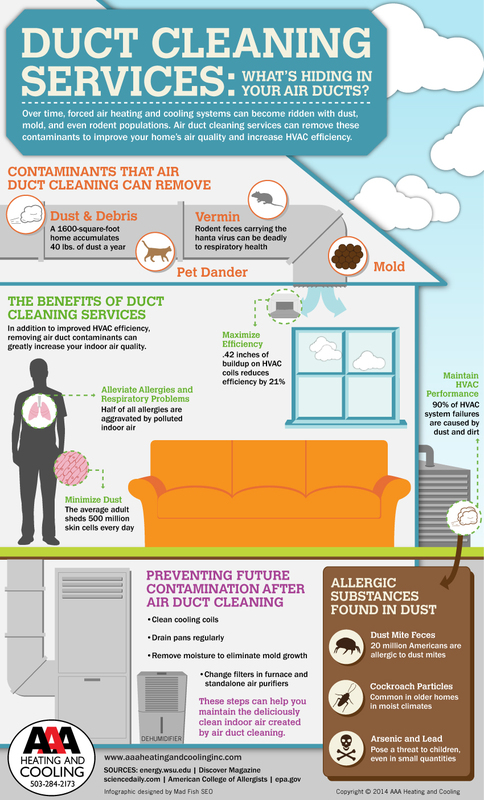 Another focus for Duct Squads is dryer vent cleaning. As the lint builds up from years of drying your clothes, the effectiveness of your dryer may suffer, causing your dryer to use more electricity. If your air flow from your dryer is being choked by lint build up, it will take longer for your clothes to dry as well. But most importantly, this causes a fire hazard. Firemen too often have to answer a call to house fires originating from uncleaned dryers that have built up lint over the years. Avoiding this is simple: call Duct Squads today and have your dryer vents cleaned periodically.